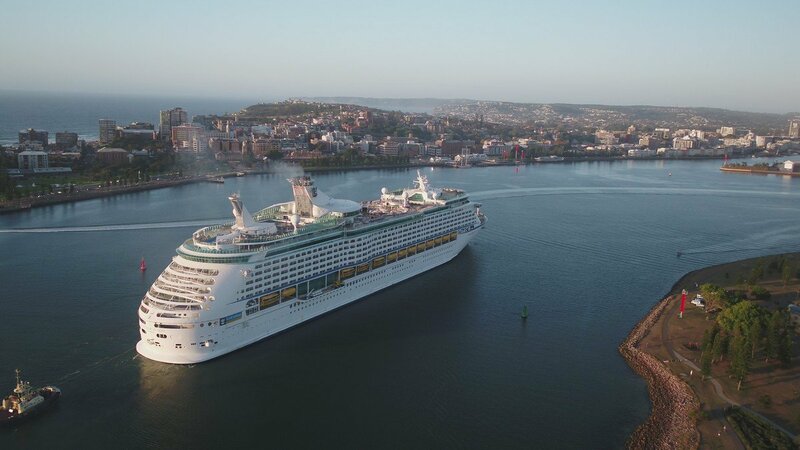 Royal Caribbean's Explorer of the Seas made its maiden call to Port of Newcastle on Sunday, February 10. Explorer of the Seas is the third largest cruise ship based in Australia. It’s estimated the megaliner’s visit injected more than $600,000 in a single day into the Newcastle, Hunter and Port Stephens regional economies in passenger spend alone. Royal Caribbean’s managing director Susan Bonner said that Explorer of the Seas’ call is one of four to the Port of Newcastle for the 2018/19 cruise season by Royal Caribbean International and sister brands. Royal Caribbean Australia launches 5 day "Mega Ships Mega Sale"